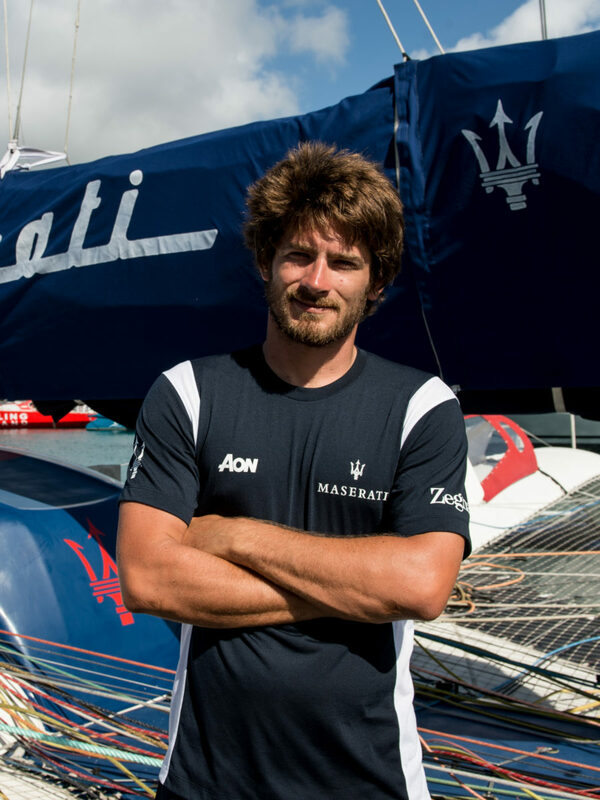 Nico Malingri, born in 1991, started sailing since he was little; he participated in 15 ocean crossings and sailed over 150000 nm. 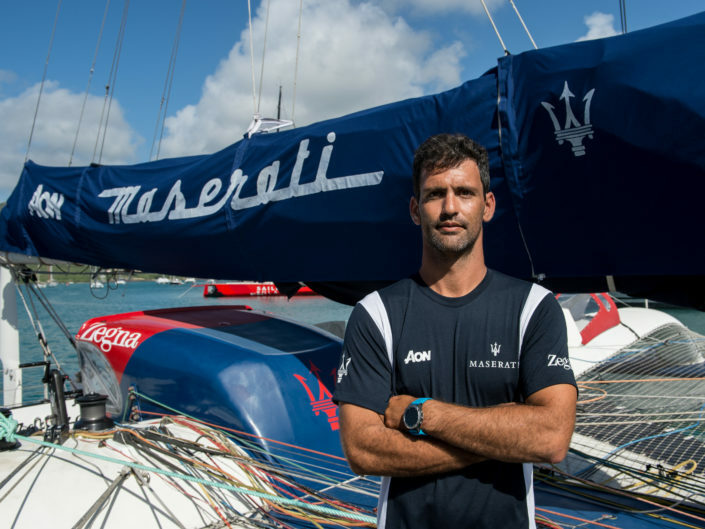 He conquered two two-hander records aboard a 20 feet catamaran: the Marseilles-Carthage in 2016, which has since been beaten, and the Dakar-Guadalupe in 2017. 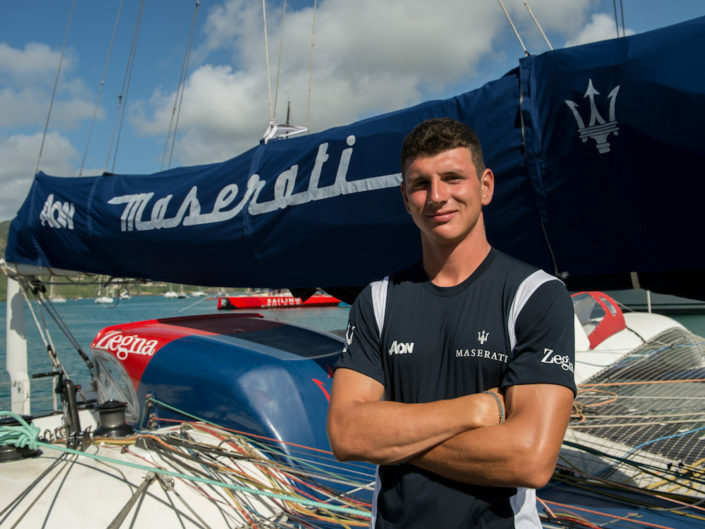 He won the ARC 2017 in his class aboard a 50 feet catamaran. 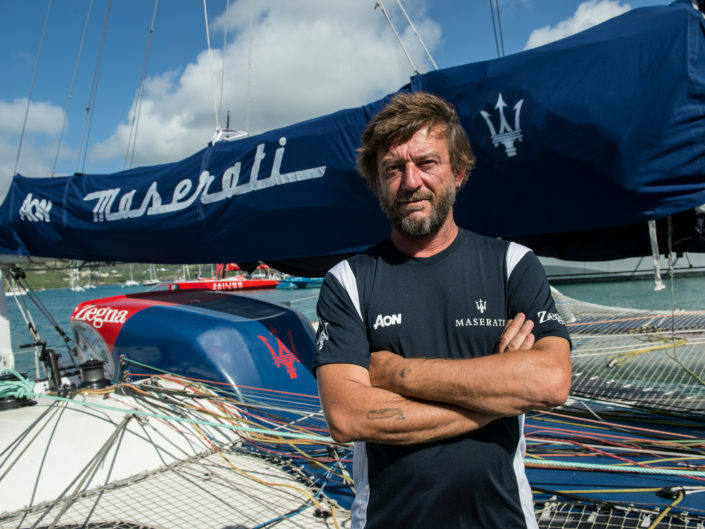 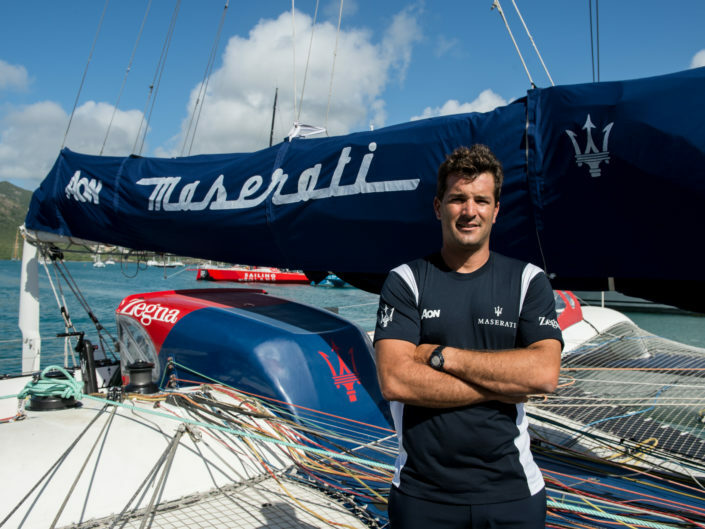 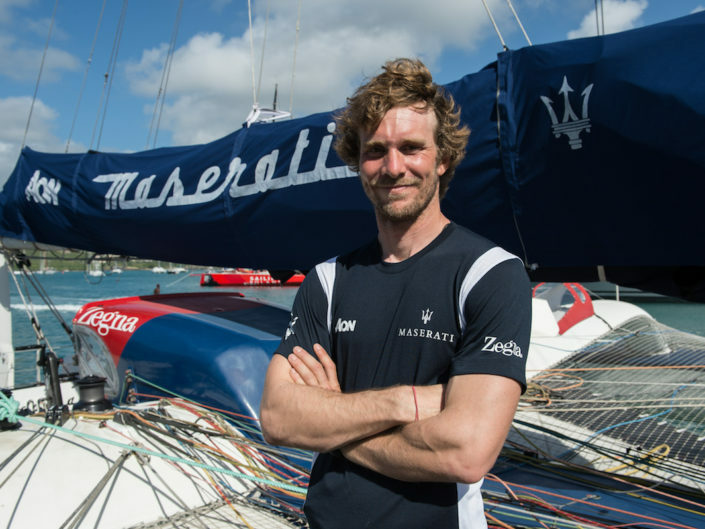 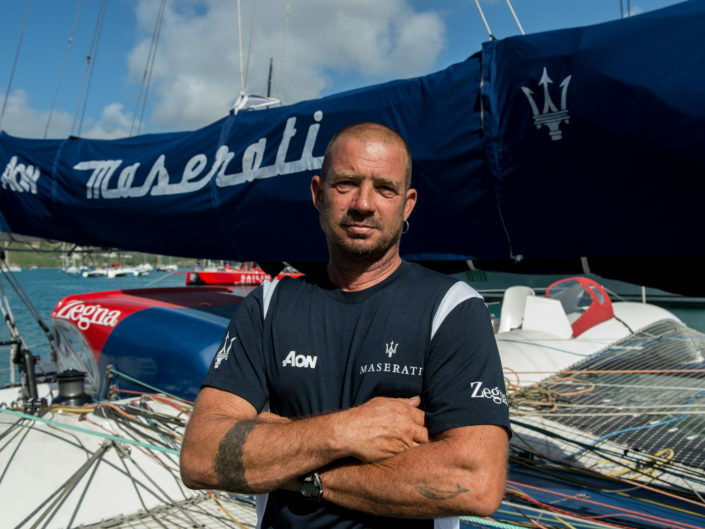 Aboard Maserati Multi 70, he participated in the Rolex Middle Sea Race and in the RORC Transatlantic Race in 2018.